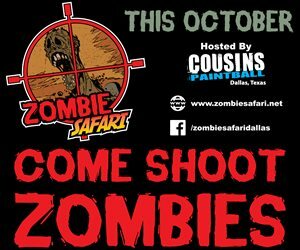 Zombie Hunts and Shootouts have become a huge attraction in the past few years. 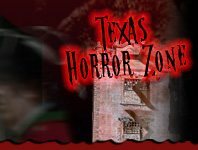 For those who love the rising zombie culture and appreciate all things zombies texashauntedhouses.com has a treat for you! 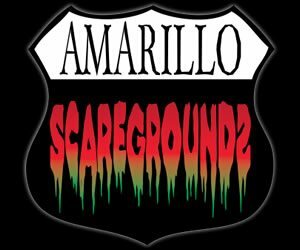 These Zombie Hunts and Shootouts will have your heart racing as hordes of flesh eating zombies close in on you. You'll be supplied with ammo to make your way out of the hordes and into safety. 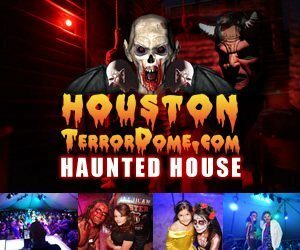 Bring your friends and family to partake in the adrenaline spiked attraction. You can even make teams are soldier through by yourself. We warn you-these Hunts are not for the faint of heart.